Sports Direct is now considering a cash offer for Debenhams. The news came as the Shirebrook headquartered firm responded today (26 March), to Debenhams’ current restructuring and refinancing process. Debenhams is seeking more than £150m from lenders. 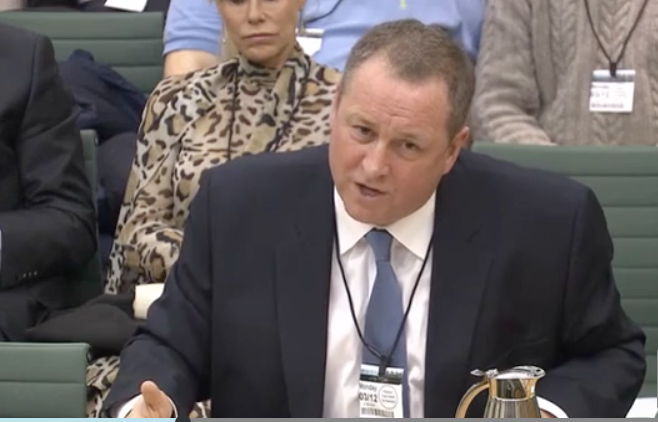 Sports Direct has already offered a loan to Debenhams on the condition that Mike Ashley, who would step down as Director and Chief Executive of Sports Direct, becomes Chief Executive of Debenhams, but now the firm looks to be making an offer for the department store. Sports Direct said today: “In Sports Direct’s opinion, Debenhams restructuring and refinancing process is likely to result in an adverse outcome for Debenhams existing shareholders and, accordingly, Sports Direct confirms that, alongside other options, it is considering a possible offer for the entire issued and to be issued share capital of Debenhams not already held by Sports Direct.